The next Parish Meeting will be on the 12 November and then 14 January at 19:30, Meeting papers will be posted here. All are welcome to attend and questions / comments can be made during the public participation section at the start of the meeting. 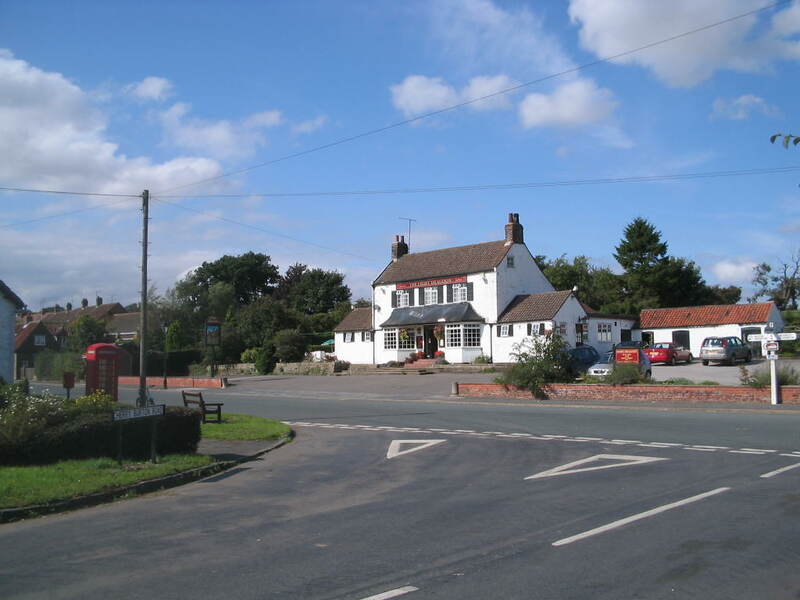 Welcome to website of Etton Parish Council. We represent the village of Etton and part of the hamlet of Kiplingcotes. The 2017_18 Annual Governance Return can be viewed here.. For any further information or to inspect any of the accounts please contact ettonpc@outlook.com. Follow Etton Parish Council on Facebook .